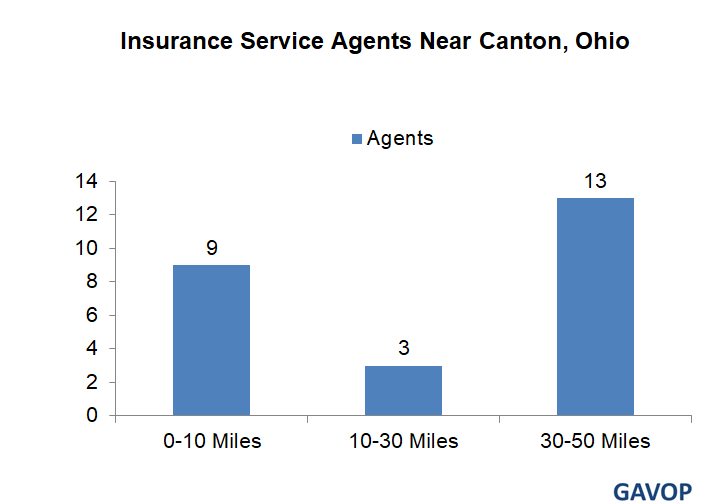 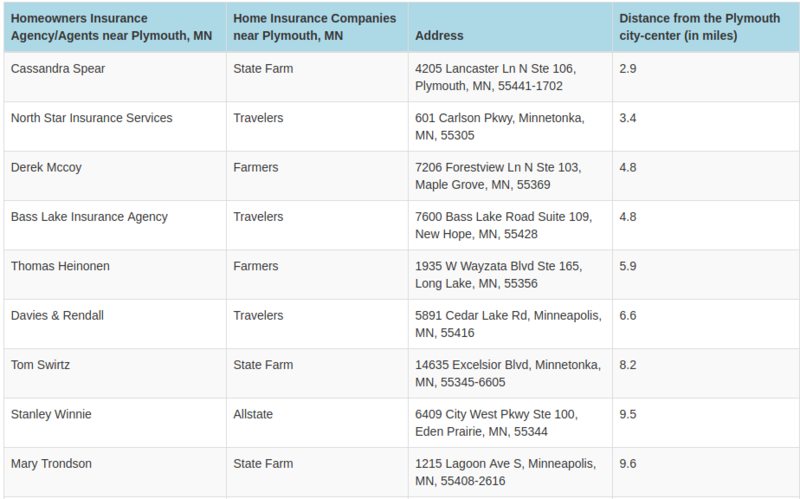 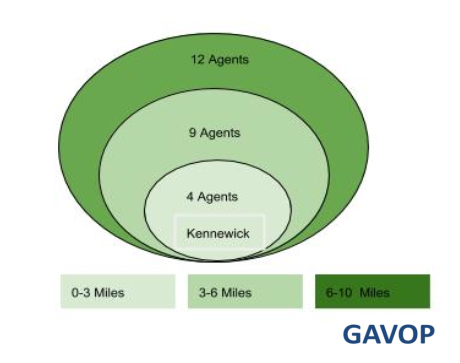 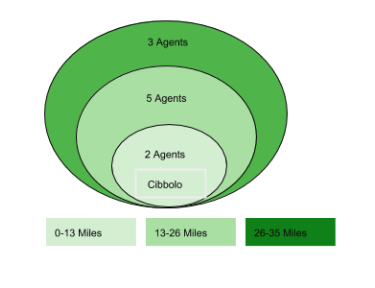 In Gavop’s recent survey of home insurance agents in Cibolo, Texas, the most popular agents within a 50-mile radius of the city are employed with The Allstate Corporation, Travelers, State Farm, or Farmers insurance groups. 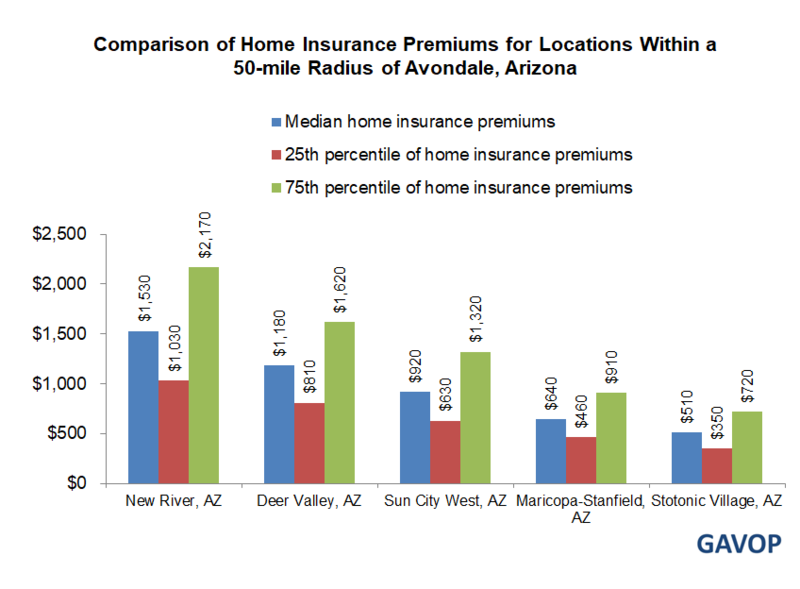 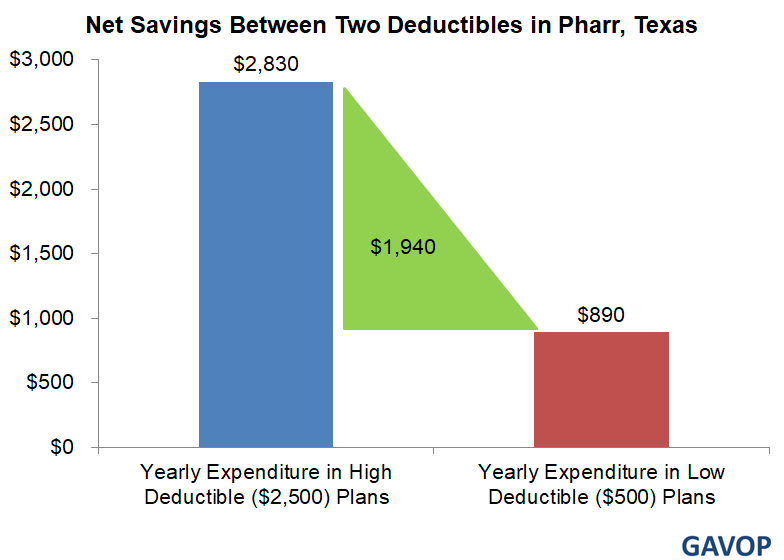 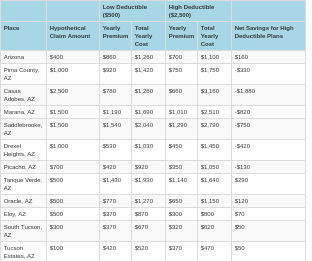 Located closest to the city are agents Alex Hartman, Visente Trevino, and Ernesto Zavala and among the agencies, the reputed Phil Huizar Insurance reports the shortest distance. 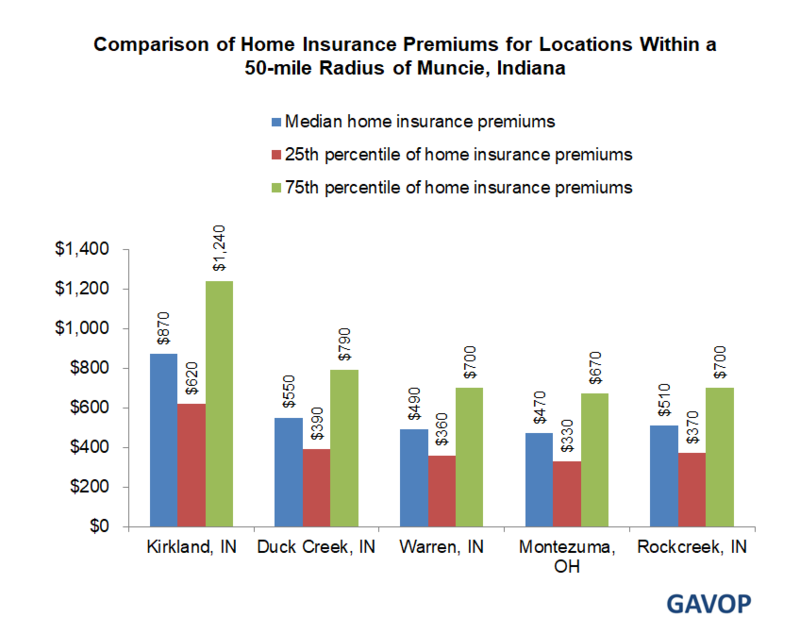 A recent Gavop survey on home insurance rates in Muncie, Indiana reveals that a typical home in the city is valued at $74,000, the median insurance rate is $360, and the savings between the 25th and 75th percentile in insurance premiums is $250.